In the News Category Archives — New Hampshire Legal Blog Published by New Hampshire Criminal Attorneys — Tenn And Tenn, P. A. 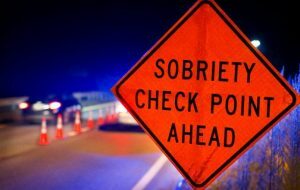 A recent push to ban the use of sobriety checkpoints in New Hampshire died in the Senate on Thursday after a majority of senators rallied behind the practice. By a vote of 16-7, the chamber voted down House Bill 1283, which would prohibit the use of the checkpoints by police departments. These checkpoints have been used in New Hampshire since 2003 as a means to deter and catch impaired drivers. Police departments throughout the state use the technique to block off stretches of roads and detain drivers to determine their sobriety. Although many contest the constitutionality of such stops and question their effectiveness, police departments argue that sobriety checkpoints, which can detain hundreds of motorists in a night, act as a powerful tool to combat drunk driving. 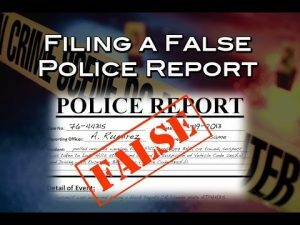 Under present NH law, local law enforcement agencies must obtain a Superior Court order first, and must publish the times and general location in a newspaper. Tenn And Tenn, P.A. congratulates Mary Elizabeth Tenn for being named the 2018 Lawyer of the Year for Family Law in New Hampshire by Best Lawyers in America. 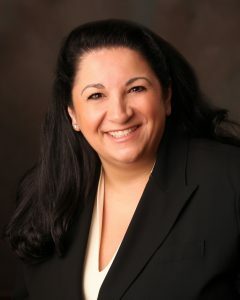 Mary previously received the Lawyer of the Year honor for the State of New Hampshire in 2016 and has been recognized regularly in Best Lawyers in America© annual ratings. The Firm’s partners, James J. Tenn, Jr. (Family Law, Family Law Mediation, Personal Injury – Plaintiffs) and John J. Tenn (Personal Injury – Plaintiffs) also have been recognized in their respective fields by Best Lawyers in America©. On a map of the United States that marks in red the states in which the death penalty is legal, New Hampshire appears as though a solitary island of red amid a sea of blue (indicating non-death penalty states.) The Granite State is one of just 19 states (and the only state northeast of West Virginia) to employ the death penalty. At present just one person sits on death row in New Hampshire, a man by the name of Michael Addison, who was sentenced after killing a police officer in 2008. There is no execution facility in the state. Despite having been on the books for decades, no one has been executed in the state since 1939. A 2008 poll in the Monitor found that at least 57% of those polled were in support of the death penalty. Thirty-nine percent were in favor of life imprisonment without parole while 4% remained uncertain. Despite being little more than a theoretical deterrent than an actual, frequently sentenced penalty, New Hampshire lawmakers are trying once again to repeal the death penalty in the state. The repeal may prove more symbolic as its tangible results will be largely imperceptible to the public – the one man who currently awaits execution would still be executed even if it is repealed. At the very least, it may engender at least some peace of mind for those accused of crimes in New Hampshire and who are currently eligible for the death penalty. 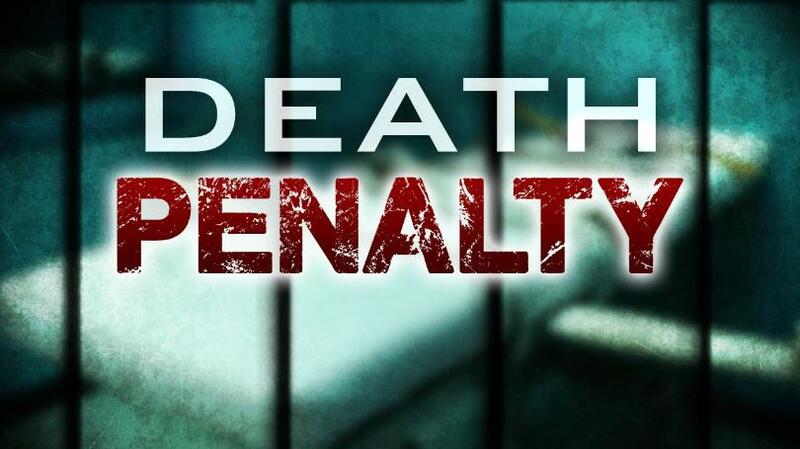 Two previous efforts to repeal the penalty have failed with a tied Senate vote each time.“On average, it costs about $5 million to do a total death penalty appeals process and all the stuff that goes with it,” said Representative Bob Giuda, a sponsor of the bill. “That’s one significant reason.” Senate Bill 593 appears it will make it through the Senate this time; it has the support of 13 out of 24 senators. A Merrimack, New Hampshire woman has been charged after lying to police about an alleged crime. Thirty-three year old Kristin Miller told officers that she was stabbed by an unknown assailant while at her mailbox last month. After police uncovered evidence that Miller’s story was fabricated, she was charged with a class A misdemeanor of giving a false report to law enforcement — the penalty for which is up to one year in jail. Miller’s stab wounds were reportedly self-inflicted. Medical personnel, fire and law enforcement were called to Miller’s home after the January 27th incident, where she recounted how a man had attacked her. She later received treatment, including surgery, at St. Joseph Hospital while police searched for a now at-large assailant. In the course of the investigation, police stopped vehicles and k-9 units tracked footprints in the snow. “The information [given by Miller] was later discovered by investigators to be false… based on evidence recovered by said investigators.” It is yet unclear how investigators came to the determination that Miller’s story was fabricated and what the evidence is that induced that determination. It is clear that an arrest warrant was issued, and Miller was arrested and subsequently released on $1,000 personal recognizance. Arraignment is scheduled for February 22, 2018. 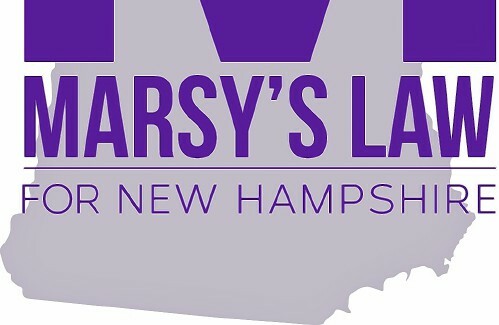 Between 2008 and 2012, 19,000 New Hampshirites were arrested for marijuana-related offenses. At the national level, the cost of marijuana prohibition is now $20 billion annually. We, at Tenn And Tenn, P.A., know that countless US citizens have seen their career prospects, livelihood and personal lives affected by marijuana-related arrests and charges. All the while, the same offense may be legal in a neighboring state, contributing to an unfavorable “patchwork” legal system, with minimal consistency or unifying logic. New Hampshire has joined the growing number of states who now actively consider the prospect of marijuana legalization. The state has established a dedicated panel to weigh the consequences and draft the provisions of the potential legislative shift. 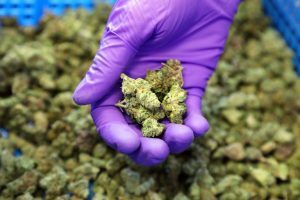 Marijuana Legalization and New Hampshire’s Rate of Opioid Use – Related? It is a loaded question for the Granite State, which has contended with a burgeoning opioid problem for years. US News and World Report characterized New Hampshire as “Ground Zero for Opioids,” citing the state’s “lack of treatment funding, rural context and high prescription rates” as contributing factors. The attorney general’s office is investigating the fatal shooting of an unarmed New Hampshire man by a New Hampshire state trooper. 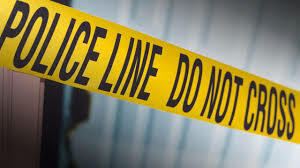 The shooting took place on the evening before Christmas eve, at the junction of Route 4 and Switch Road in the town of Canaan. Victim Jesse Champney, 26, was accompanied by his fiancée Saeti Tobin, 23, who was unharmed but shaken by the experience. The pair have both “had run-ins with the police” in the past, according to local news reports. Arguably, the public perceives drunk driving charges as something that only happens to irresponsible individuals or alcoholics. In reality, the majority of people charged with DWI hardly correspond to a generally conceived ‘archetype’ of ‘the type of person that gets charged with drunk driving.’ This charge can befall anyone: hard working business professionals, loving parents, the elderly and more. The latter in part is why at Tenn And Tenn, P.A., we understand why so many clients find it difficult to reconcile the idea that they’ve become ‘the type’ of person to get a DWI. 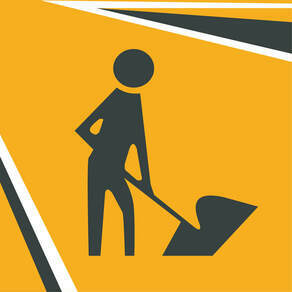 We also know that for most of our clients, this moniker does not correspond with their personal image. The same may be said for a New Hampshire county attorney, who was recently charged with driving while intoxicated.